You wash it, brush it, blow-dry it, straighten it, curl it, and/or put all kinds of products in it. 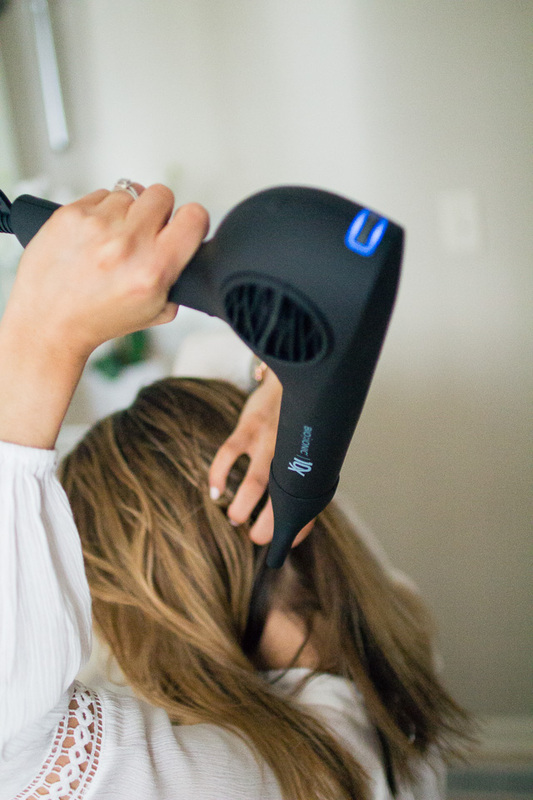 There’s no question your hair goes through the ringer on any given day. 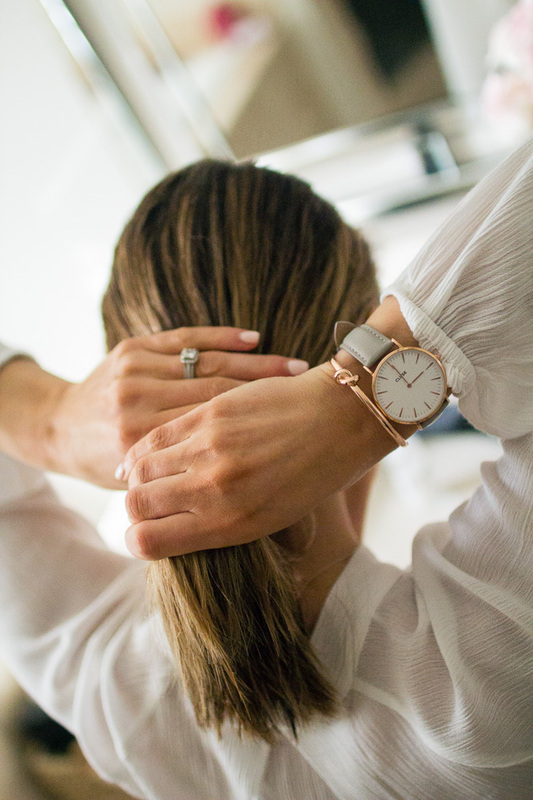 Before you know it, your locks can show signs of damage, from split ends to frizz—and the older we get, the more it naturally thins out and looks dull or damaged. 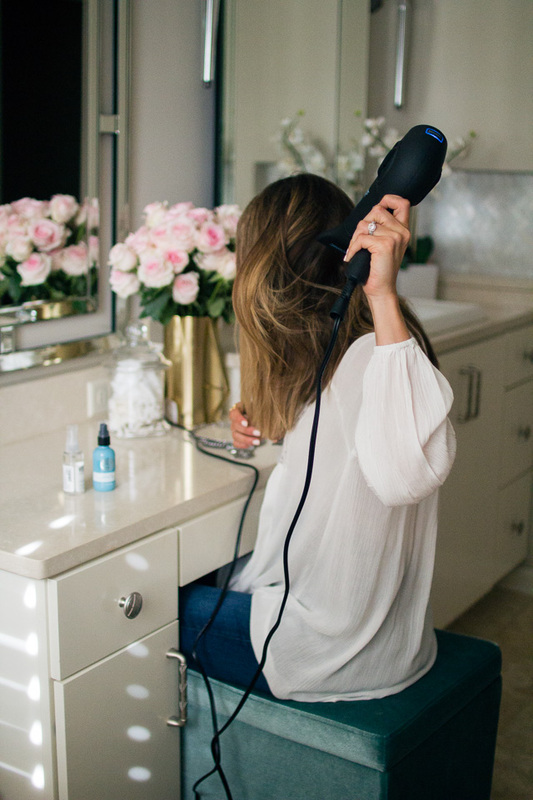 So today I wanted to share some tips, including the best product and tools you can be using to keep your hair healthy. The Ghost Oil combines argan and moringa oils into a restorative oil that is absolutely amazing. 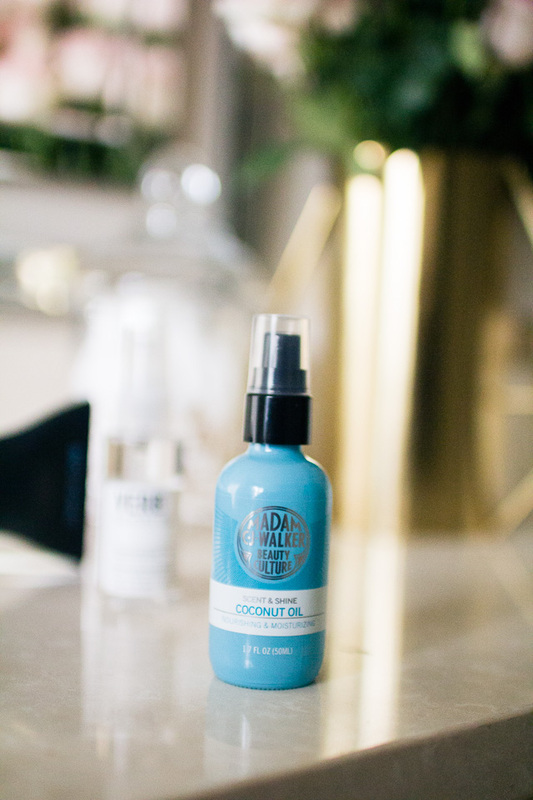 It soaks into my damp hair before styling and is virtually weight-less. 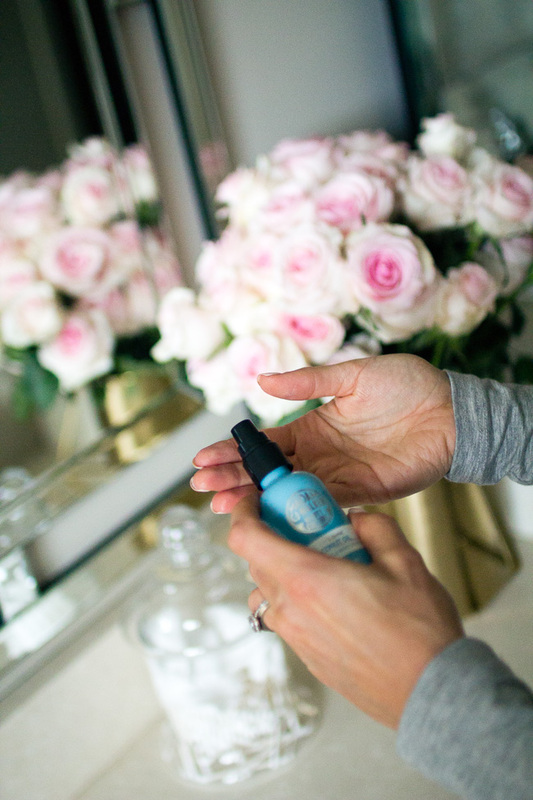 I also use just a touch on my finished style to keep out humidity and frizz. 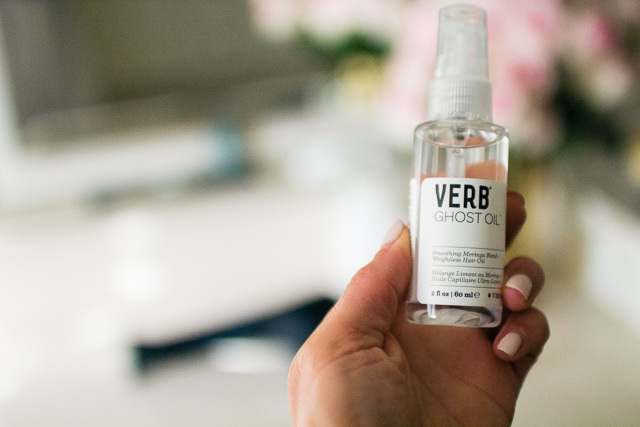 If you struggle with frizz, humidity, or dry hair then Ghost Oil is perfect for that. 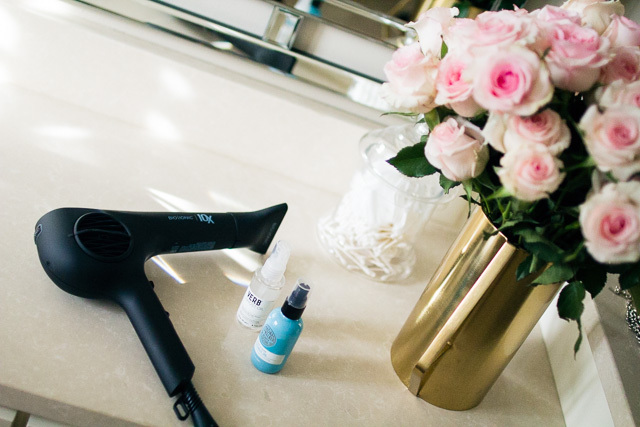 Make sure you blow dry the right way and with the right blow dryer. 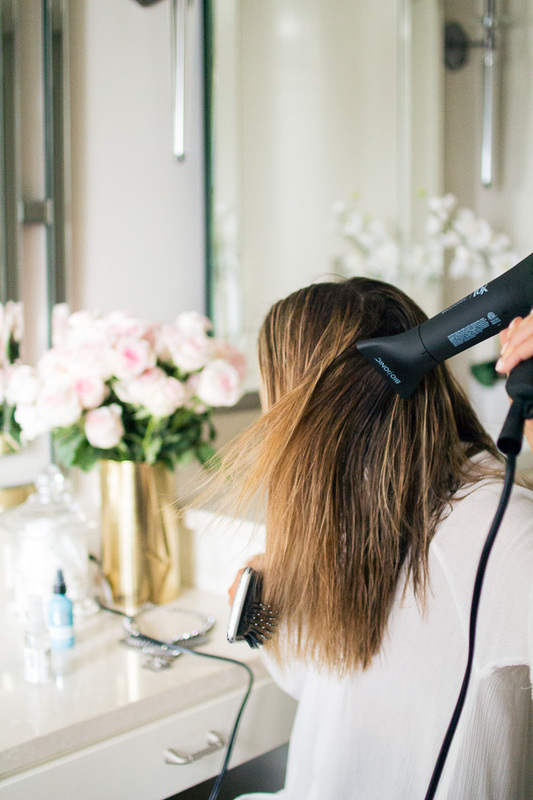 I love the Bio Ionic 10X blow dryer from Sephora. Not only is it super light weight but it also blow drys my hair in 10 minutes or less. 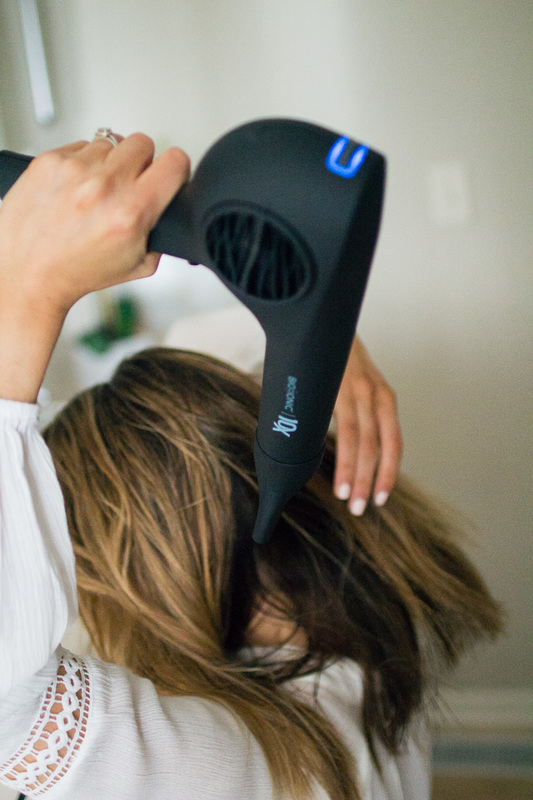 It is built for speed drying and it does just that. The best part, it has a 10 year warranty on the motor, which is unheard of and makes it worth every penny! 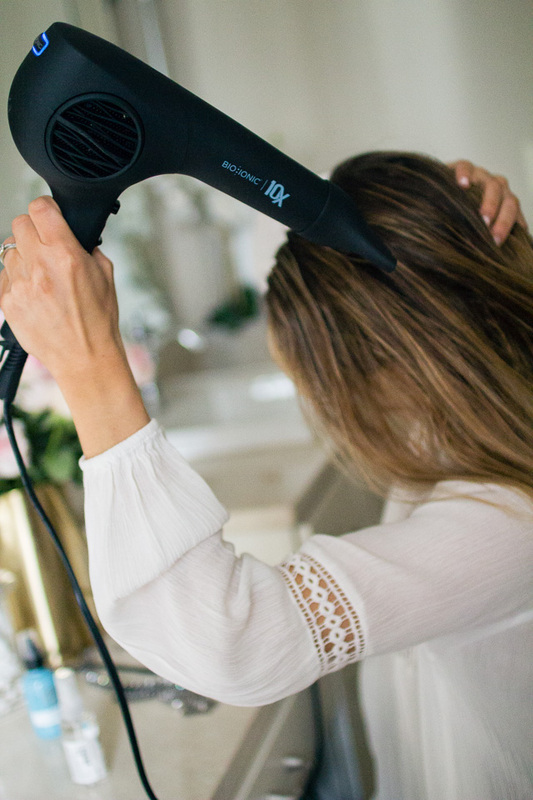 Start blow drying at the root through mid length and do not hold dryer over your ends for too long because they can break. (You can even cause brittle ends from just one blow out.) 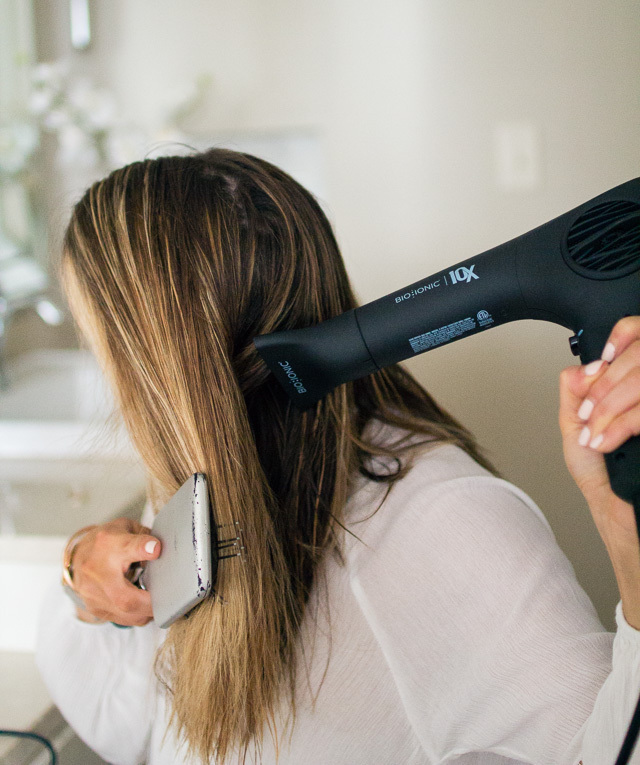 And remember: Always use a heat protectant spray before styling your hair with a blow dryer. Days in between washings I use Madam CJ Walker Coconut oil. 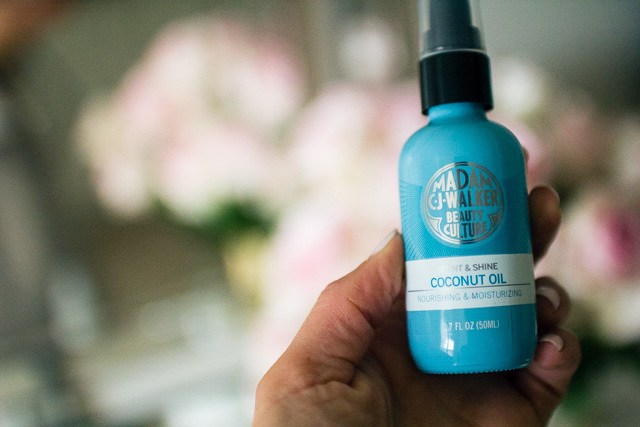 It nourishes my hair and protects against humidity. It also enhances shine and subtly scents my hair. 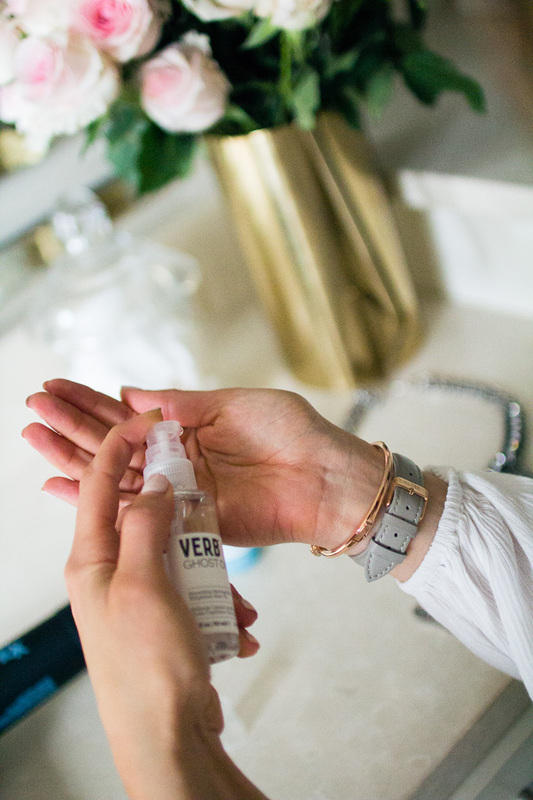 Pump into hands and work through hair to refresh dry strands and add shine. Wet hair is much weaker than dry hair, so treat it carefully. One of the worst things you can do is tug a brush through it, forcing tangles apart. 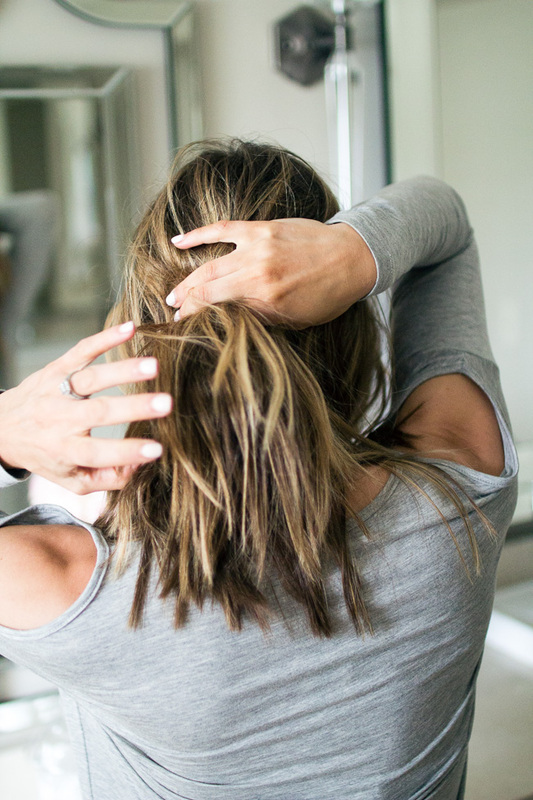 Instead, try brushing your hair before hopping in the shower to work out knots. Change up where you place pins, hair parts and clips so that breakage isn’t localized. Always use hairspray AFTER curling or ironing. 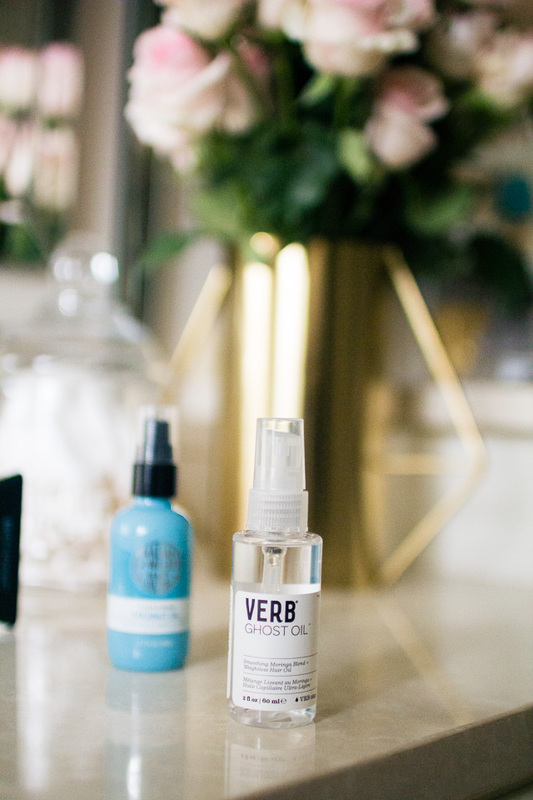 When it comes to everything haircare, Sephora is my favorite place to find everything. They have every single product and tool you will ever need and free shipping after $50. I love how they have videos with each product detail showing you how to use the item. And… there gift packages are the cutest! Make for the perfect holiday stocking stuffers and gifts! I just recently go this and this for a new curl technique and can’t wait to share with you. Where do you get your hair done? I’m new to the Kansas City area and looking for a good hair place! Mandy at Arista Hair Solutions. She is amazing!